Our entry level domestic cross trainer. This would suit beginners to someone with intermediate fitness levels. 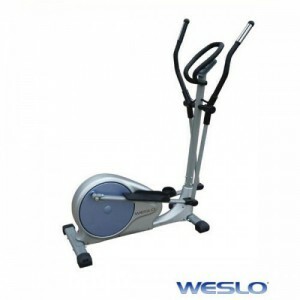 A bronze level cross trainer if you want to start to lose weight/ get fit or improve wellness at home. 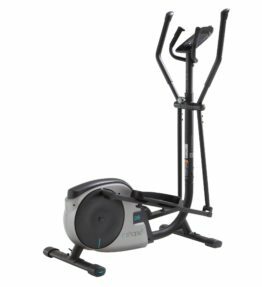 Our bronze level cross trainers are compact in design.The bronze cross trainer is your average domestic style elliptical trainer suitable for someone with a low to average fitness level. 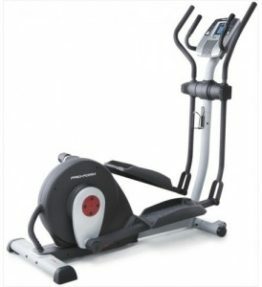 They would have a certain amount of programs included as standard Elliptical cross trainer models in this category would include the 07PME, MPTE2 & Weslo 6.9 or similar depending on availability.